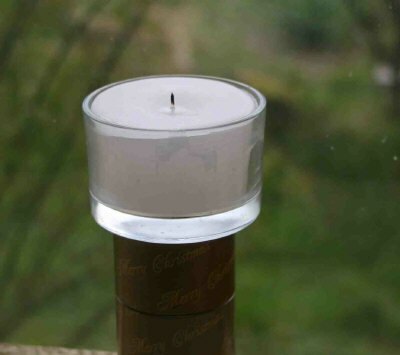 Large glass t light 70 mm x 45 mm available in any colour scented wax. Choose colour and scent from drop down boxes. Candle burn time aprox 12-14 hours.